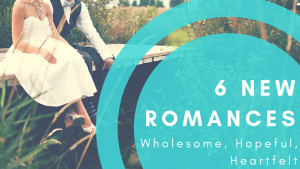 For readers who want an inspirational or faith-based story without sacrificing tension, romance or characters we can fall in love with as they fall in love with each other, these six new releases will tick all the right boxes. 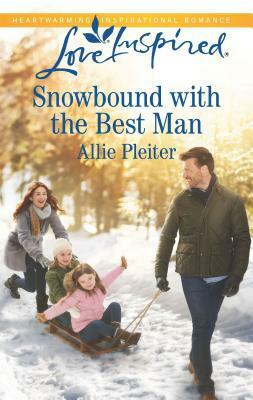 From Amish brides to single dads, the trials, tribulations and triumphs of these couples and families will fill your heart and keep you reading until the very last page is turned. Jilted at the altar, Natalie Davis has no one she can turn to—until Jacob Stone steps in. 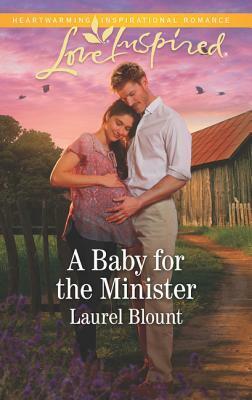 The single minister’s drawn to the beautiful mommy-to-be and wants to help—even if it goes against his congregation’s wishes and could cost him his job. But when she refuses to accept charity, can he convince her she’s more than a ministry project? 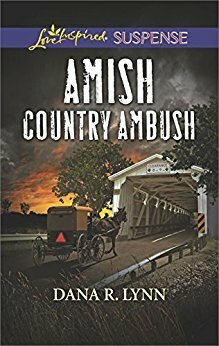 After police dispatcher Elise St. Clair’s home is invaded by her murderous brother-in-law, her nephew is hidden in Amish Country by her cleaning lady. Now relying on police officer Ryan Parker is Elise’s only hope of reuniting with the child—and evading the killer. 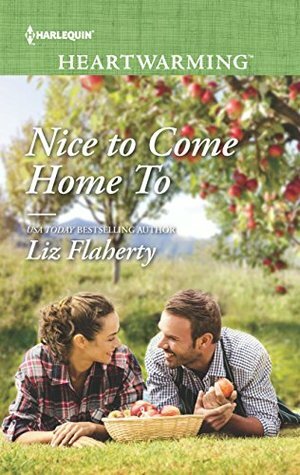 And Elise and Ryan quickly discover their temporary partnership has long-term potential—if they can stay alive. Leave us a comment and let us know what inspiring romances you’re reading! I’m so happy to have NICE TO COME HOME TO included in this group–such good company! 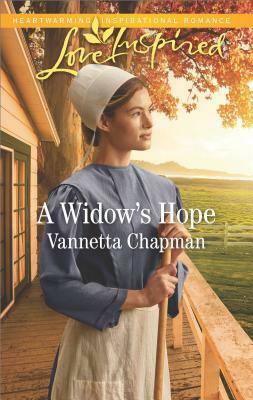 Widows Hope by Vanetta Chapman is a very good book. Glad you enjoyed it Cheryl! Will you be checking out any of the other books on this list?